A selection of brushes that gives you everything you need to create a realistic night sky. 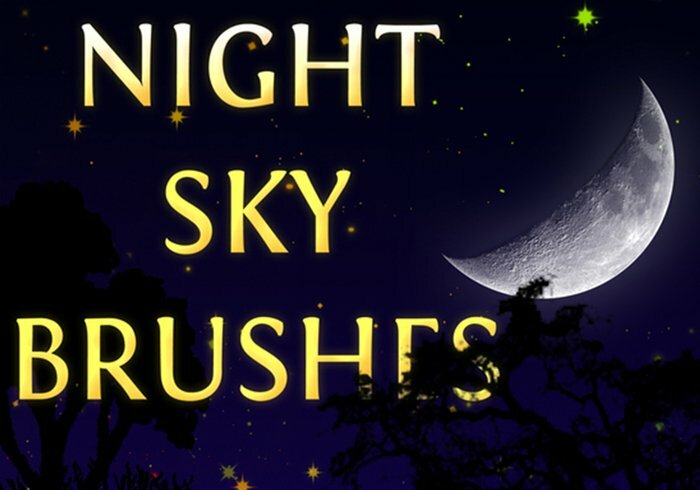 Includes multiple moon brushes and a dynamic star brush. Muchas gracias!! era lo que estaba buscando! !